For many children, teens and young adults, most are back in school. It seems like the gaming industry is taunting them due to releasing the biggest titles of the year while they're busy with school and not when they all this free time during the summer. We digress, however. 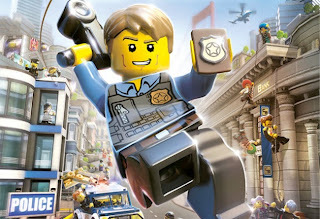 This week's edition of SuperPhillip Central's Favorite VGM has a wonderful array of games represented, including Resident Evil 4, LEGO City Undercover, and Final Fantasy X. Once you're done perusing this week's VGM, take a look at all past VGM in our VGM Database. While the rest of the themes on this week's edition are melodious, Resident Evil 4's Infiltration is meant to bring a sense of atmosphere. That's the track's main goal, and it does it splendidly. 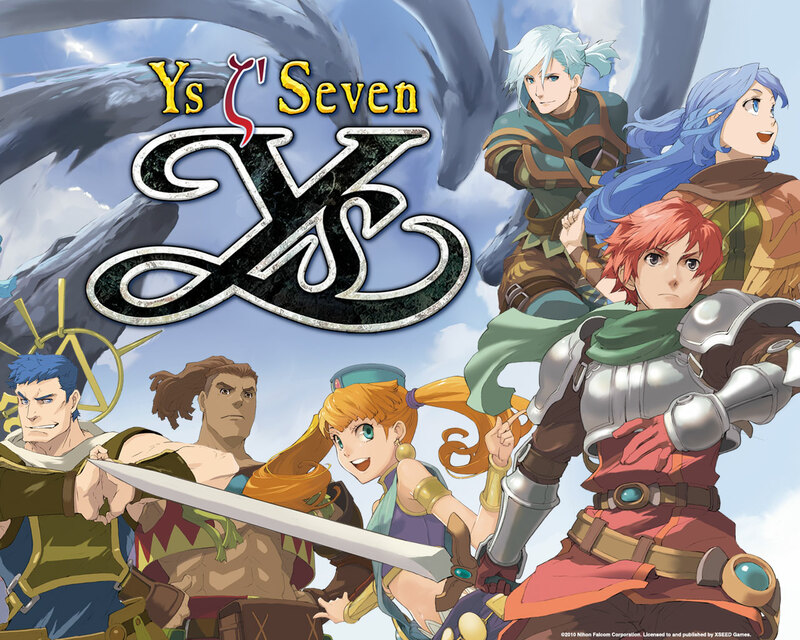 Phil has been playing through Ys Seven recently and has been really enjoying it. He suggested we add In the Bustling Square, the theme of the Althago City, to the ever-expanding list of VGM. It's a theme perfect for the kingdom where sun shines on the docks, the main plaza, and of course the castle. Do you like to swing? Do you have any class? 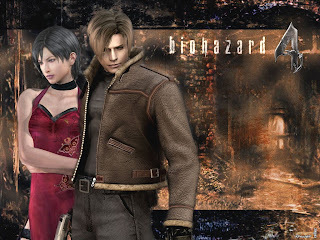 Then you'll most likely love the Act 2 version of the melody of Casino Paradise. 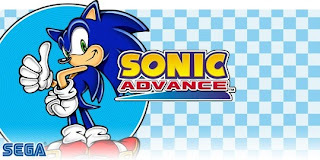 The casino level trope is no stranger to Sonic the Hedgehog games, and it made its return in Sonic's first Game Boy Advance adventure. It's a terrific track from an above average game. LEGO City Undercover is one of our favorite Wii U games. Its open world is just a blast to explore, venturing through every nook, cranny and rooftop available. Its soundtrack isn't too shabby, sounding part 70's cop show and part spy movie. The latter is what Rex Fury's Secret Base sounds like. 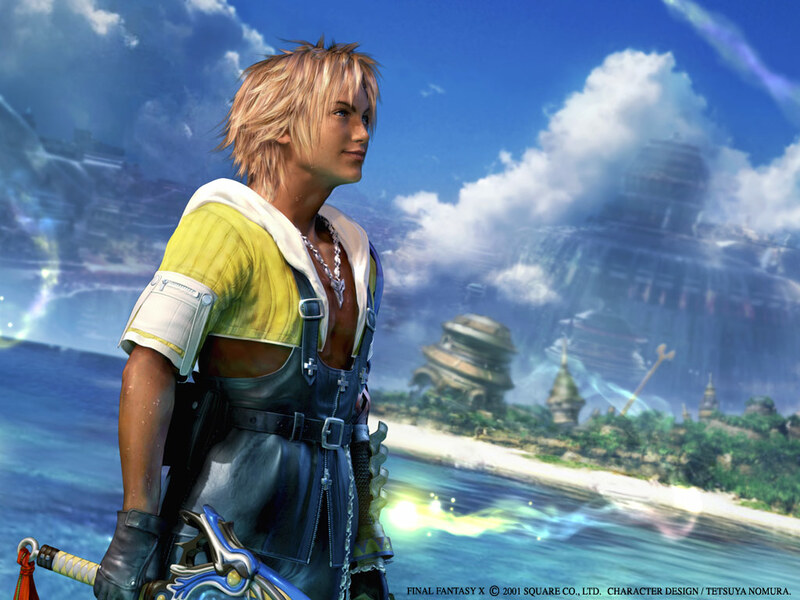 Coming from Final Fantasy X's impressive soundtrack is the theme from Besaid Island. Starting off softly, the rhythm track comes in, as does the glorious catchy piano melody. Masashi Hamauzu composed this theme, and would go onto write the music for Final Fantasy XIII, one of the only excellent parts of that game, other than the visuals.